MG Road, Sohna Road, Golf Course Extension Road, Gurgaon-Faridabad Road, Dwarka Expressway – that’s new Gurugram for you, connecting you to different parts of the NCR conveniently. Gurgaon has always been one of those cities that never stop growing and developing, and New Gurugram is a perfect example of that. From Southern Peripheral Road to Northern Peripheral Road, New Gurugram is emerging as the upcoming and promising real estate hub. Several major real estate developers have seen the potential of this imminent location, as a result, there are a variety of housing and commercial properties available. 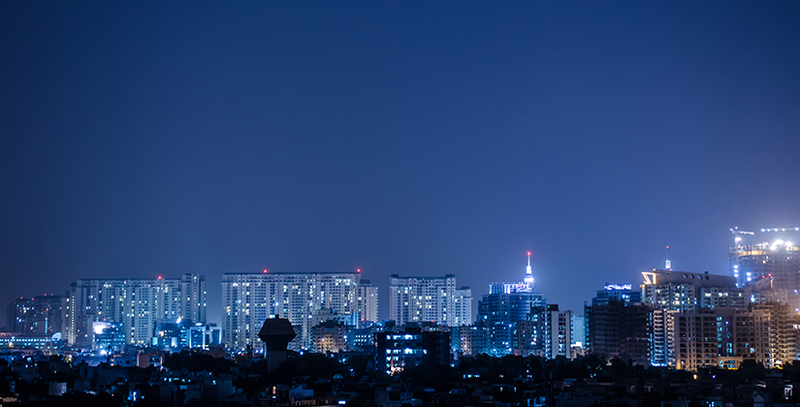 If you wish to invest in property, Sector 88A in Gurgaon should be on the top of your list. The whole point of an investment is to foresee how it will yield returns for you in the future, and New Gurugram is certainly the area that is going be the next big commercial hub of NCR. A property in Sector 88A can also double as an asset. The real estate experts predict that the prices of properties will rise exponentially in the years to come. If you are looking for a property to live in, even then Sector 88A seems a promising option. Before buying a new house the most important decision is to finalise a location that offers all the benefits and convenience. Sector 88A is connecting to Dwarka Expressway and Pataudi Road, which means no more getting stuck in traffic. The area has the best of schools and hospitals in the vicinity and offers state-of-the-art infrastructure. New Gurugram is abreast to the hustle-bustle of Gurgaon and is close to shopping malls, movie theatres, markets, happening nightlife, and restaurants. Just a small drive away from all the commercial areas of Gurgaon, living in Sector 88A will be a bliss. There are various upcoming and already finished projects in Sector 88A that offer world class amenities and facilities. Sector 88A should be the locality of your choice if you are looking for a new home to live in or a new property to invest in.